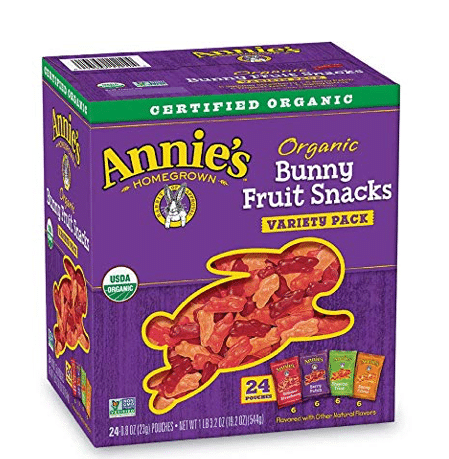 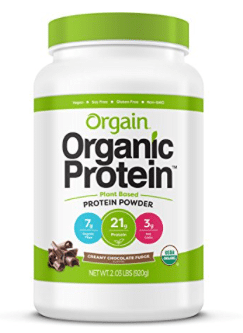 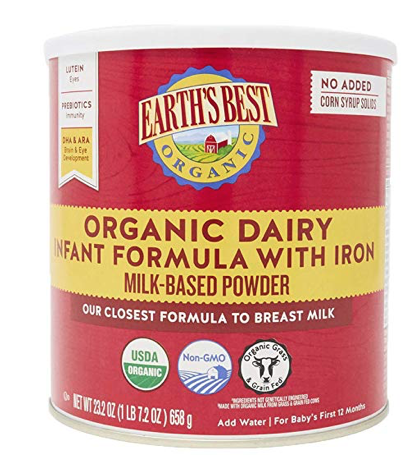 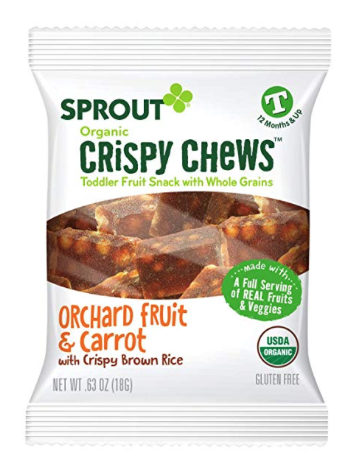 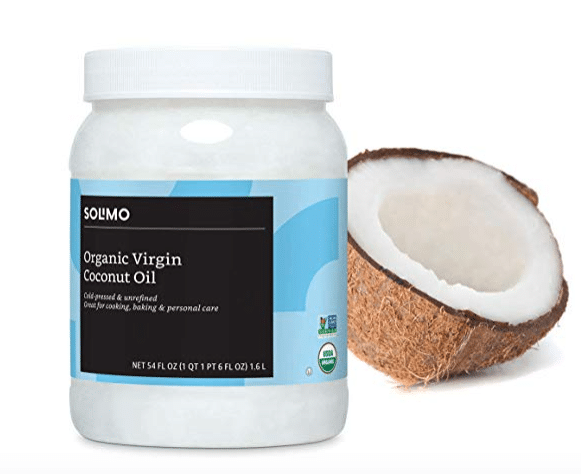 Looking for organic deals? 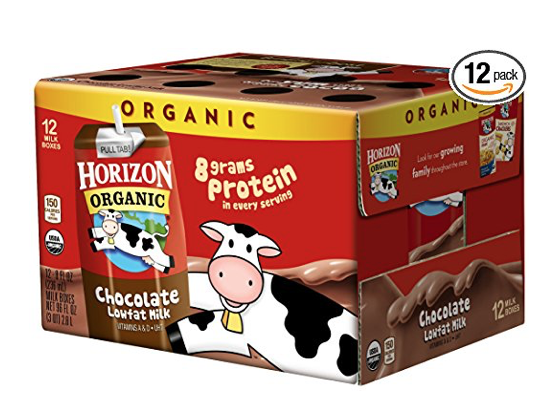 Just click each title link below to view the complete deal! 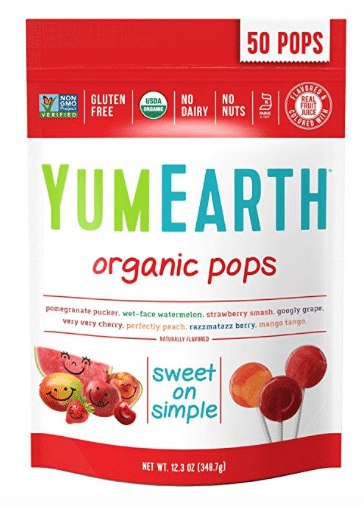 Get a hot price on YumEarth organic lollipops on Amazon! 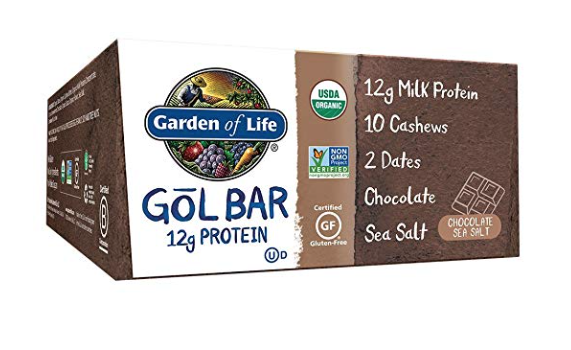 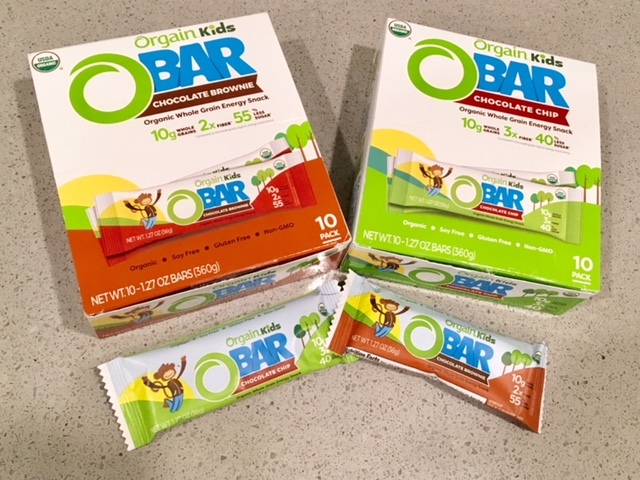 RUN over to Amazon, clip this 50% off Garden of Life bars coupon and score a hot price on these protein bars!